Director(s): Lucy Cruell, Tiffany D. Jackson, Nicole Renee, Robin Shanea, Lary Love Dolley, Meosha Bean, and Rae Dawn Chong. Writer(s): Tananarive Due, Sumiko Saulson, Eden Royce, Crystal Connor, Valjeanne Jeffers, Linda D Addison, Paula Ashe. Details: The First All African-American Female Written & Directed Horror Anthology. Ancient superstitions in many cultures have considered magpies to be a bird of ill omen. 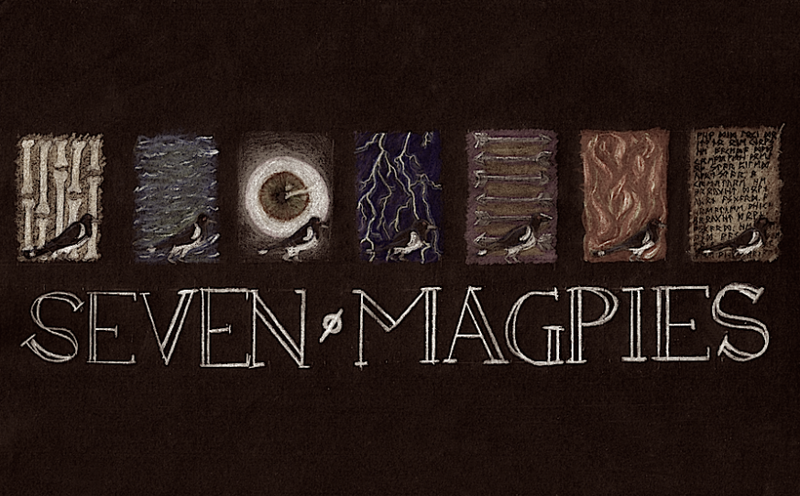 According to one old superstition, the number of magpies one sees determines if one will have bad luck or not. Source(s): Joblo.com; Official Facebook Page.